The outback is Audrey’s backyard! Meet Audrey Barlow - a girl with a lot on her mind. Her dad has gone away to work, her brother Price thinks he’s too old for games, and little Dougie likes pretending to be a bird. So together with her best friend Stumpy, Audrey ponders some of life’s big questions… Audrey is Australia’s response to Pippi Longstocking. 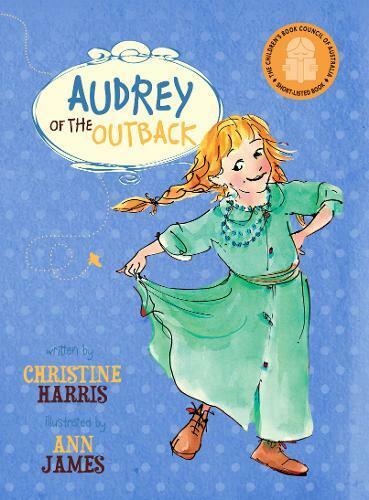 Determined, mischievous, imaginative and inquisitive, Audrey of the Outback will have every girl in the country, wishing she were a swaggie.